Paradise Heads is situated close to the centre of Knysna from the busiest part of the town, with easy access to supermarkets and restaurants. 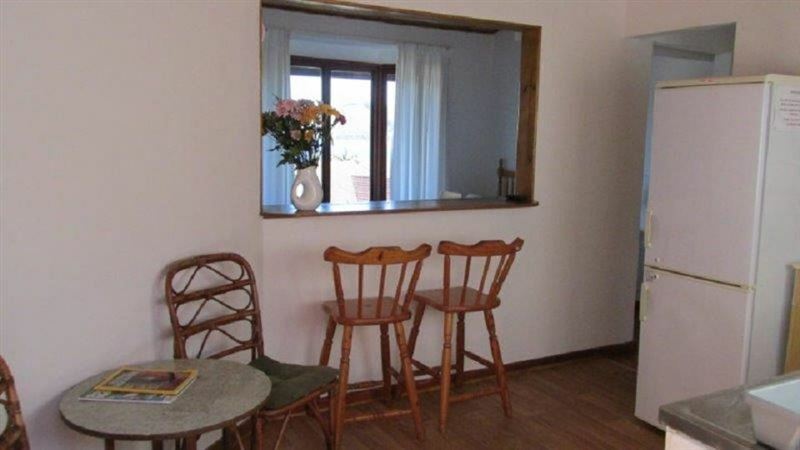 Paradise Heads Self-catering offered five tastefully decorated units. 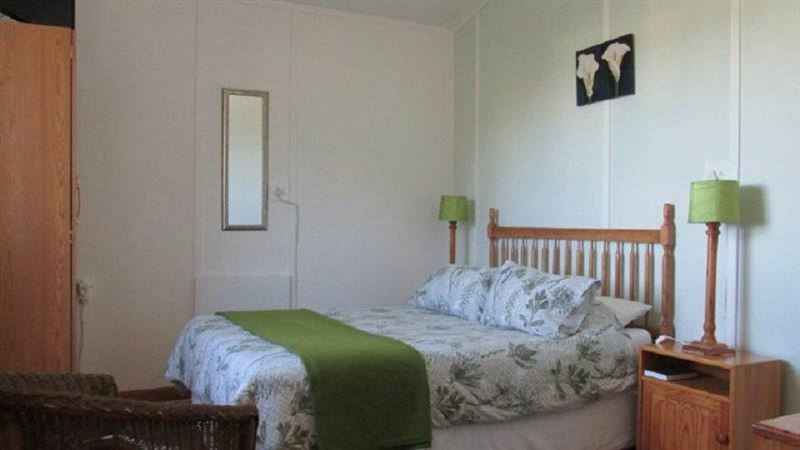 All the units are open-plan with a sleeping area, kitchen or kitchenette, en-suite bathrooms, and facilities include flat screen TV, fans, heaters and their own separate entrances and secure off-street parking. 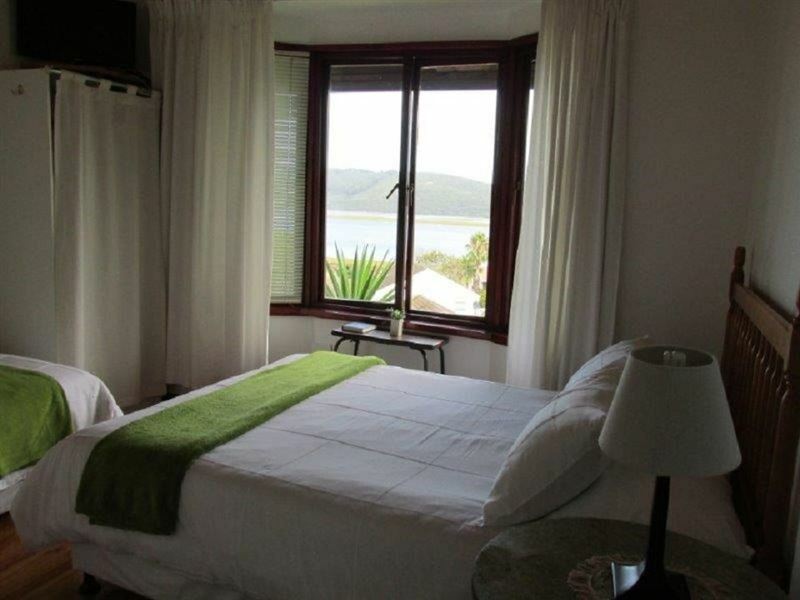 All units also have wonderful views of the Knysna Heads. Barbecue facilities are available. 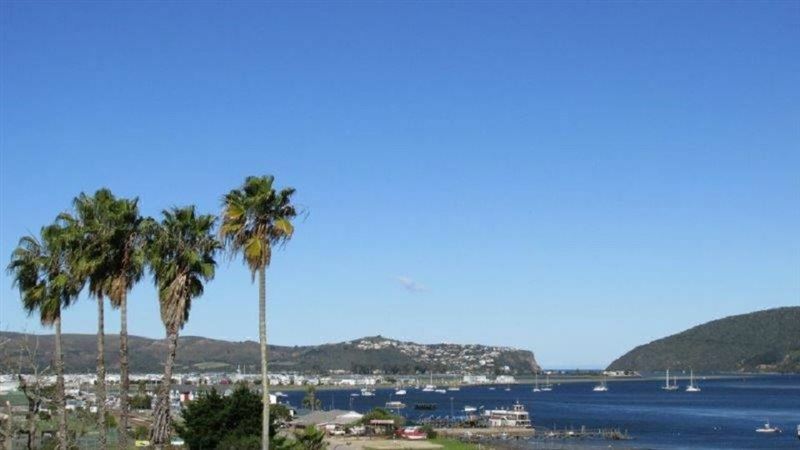 Knysna is a two and a half hour drive west of Port Elizabeth and 45 minutes’ drive from George on the N2 road. There are over 50 bistros, restaurants and pubs ranging from fast food to 5 Star gourmet cuisine, and of course, fresh seafood in mouthwatering abundance, including the oysters for which Knysna is world-famous. The accommodation was basic but clean and comfortable. Barbara was friendly and helpful. You can hear guests next door due to dry walls but we had no trouble about it. The view is stunning! Would definitely stay again. Nice place they over sell it a little on the ads and their customer service is not always great. I did enjoy my time there but I would not go there again. Awesome views from the balcony.. 2 mins drive from Tsheben island. Clean and affordable.. highly recommended.. The owners were so welcoming and the room was neat and clean. Plenty of extra blankets and just what we needed. The best part was the view from our room and patio absolutely stunning. We went for the Knysna MTB and it really is within walking distance to the race venue which was great as we didn't have to hassle with parking. I'll definitely stay there again. Needs to be updated to look abit nicer. The owners could be friendlier. Great view! 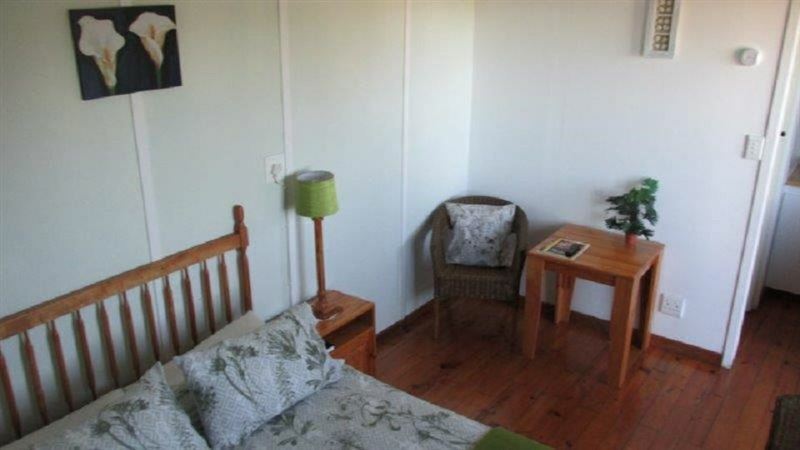 Paradise Heads is situated in a perfect spot with beautiful views of the Heads and over the lake. The owners are lovely people who were incredibly helpful and kind. The accommodation was great and stocked with everything for our comfort. All in all, a wonderful stay. Will definitely head right back there next time! Thank you! Stunning room, view, absolute class and definitely great value for money. Will recommend to anyone anytime. I can&apos;t wait to go back and stay for longer. 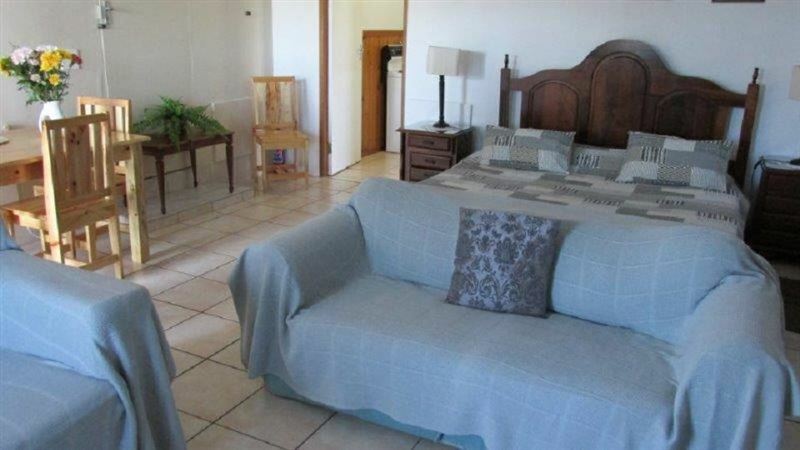 Request a quote from Paradise Heads Self-catering at no obligation.